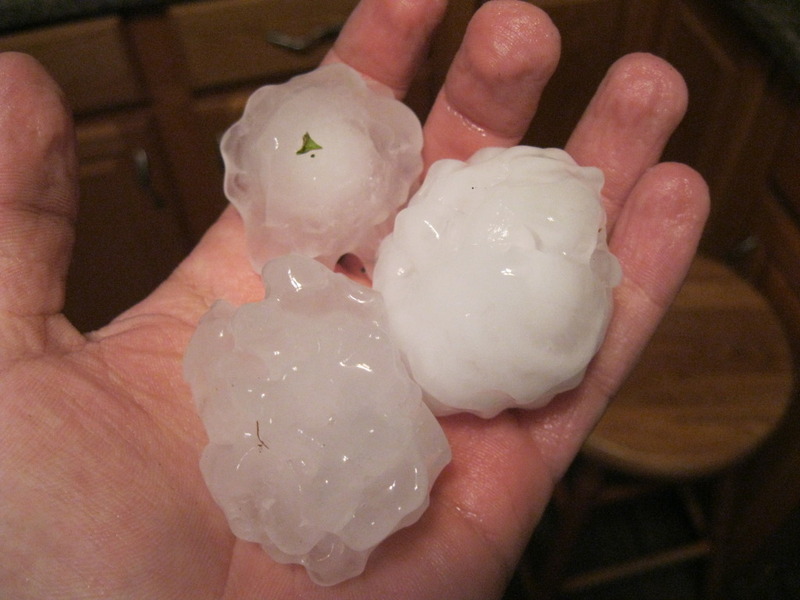 Do you need a Denver Area roofing contractor due to hail damage? 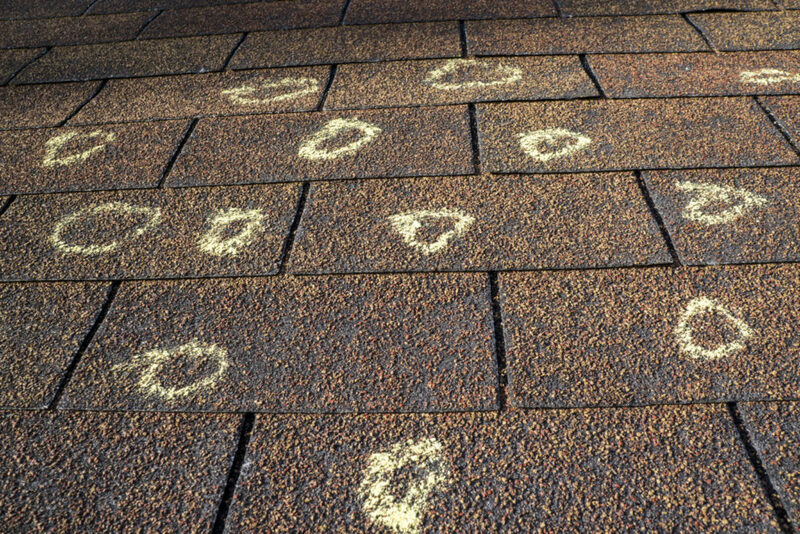 It takes a trained eye to spot hail damage on shingles, siding, and gutters. 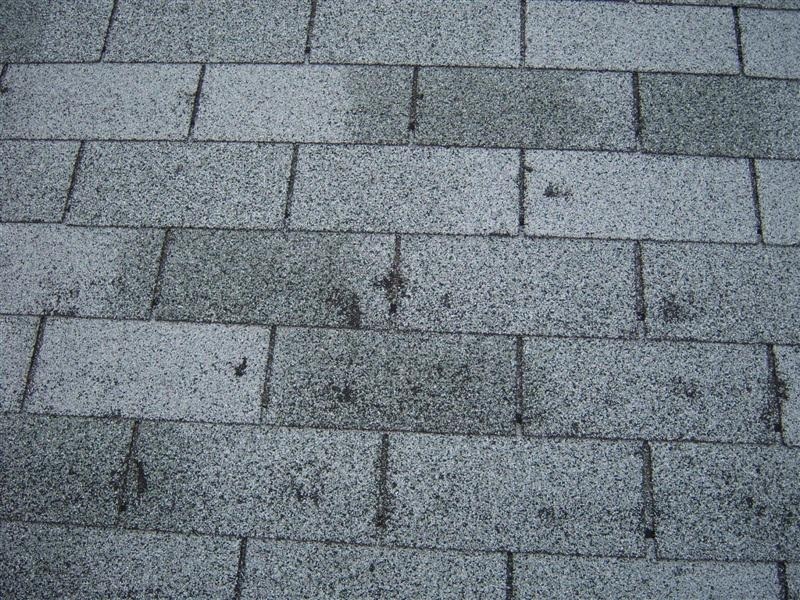 Our staff have the expertise needed to inspect your roof and tell you if the damage is bad enough for an insurance claim. Your insurance company prefers you to file a claim within 6 months. Some insurance companies have 1 year or 2 year time frames for you to file a claim. Do not wait. Call us now. We do not provide written estimates for residential jobs that are insurance claims. The insurance companies now dictate what the job is worth and what they are willing to pay. 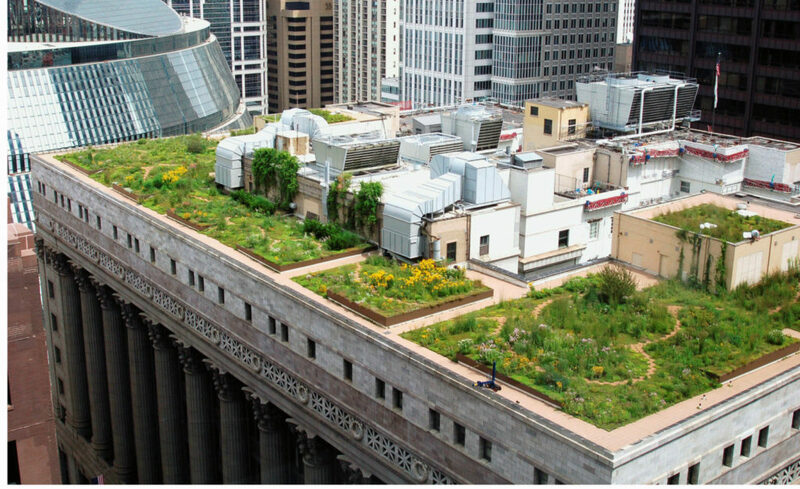 If you get another roofing contractor to do it for less, the savings goes to the insurance company, not to the homeowner.